Hi, my name is Jen Bruning and I am a Registered Dietitian with Guckenheimer. 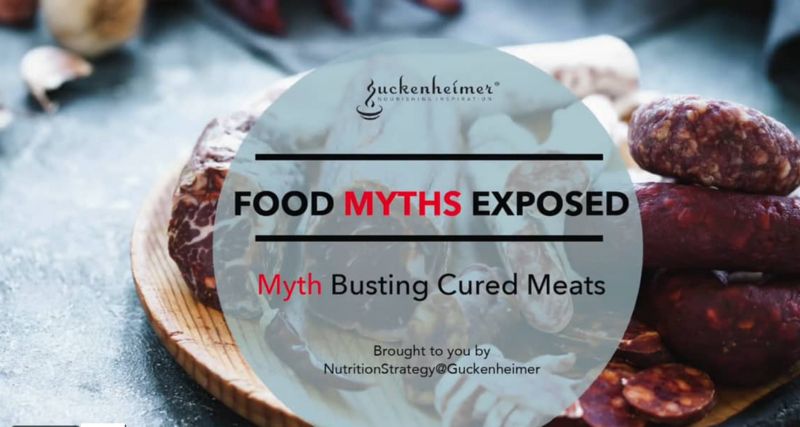 Welcome to Food Myths Exposed where Guckenheimer’s dietitians deconstruct facts and debunk myths surrounding food, nutrition and health. Today I'm checking out meat- specifically, the cured and processed meats we know and love.